It is tremendously unfortunate but bankruptcies happen every day. Often due to unforeseen circumstances, financial issues catch up and begin spiraling out of control. After exhausting every other option, the decision is made to declare bankruptcy. Regardless of the type of bankruptcy filed, it is a tough decision to make; if for no other reasons then the stigma surrounding the term bankruptcy and the perceived notion it will be a long, steep, uphill battle to regain any sort of financial credibility. With bankruptcy used car loans in Clinton, the battle may not be as difficult as believed. Most individuals work very hard to maintain their credit score. The choice to declare bankruptcy should not be viewed as giving up but starting over. A reputable used car dealer offering a ‘buy here, pay here” financing option typically works with a large number of banks and financial institutions who specialize in developing loam options for individuals who find themselves in this situation. With one loan application, an experienced dealership financial team can solicit any number of these lenders and find a loan to fit virtually any budget. With a large selection of quality previously owned vehicles at a wide range of prices, an individual is sure to find the car, van truck or SUV that suits both their needs and wants at a price they can afford. When the bankruptcy process is complete, the pressure is off and the stress has subsided, begin the rebuild of your financial credibility with bankruptcy used car loans in Clinton. Stop by Expert Auto or give us a call today at (866)429-0970. 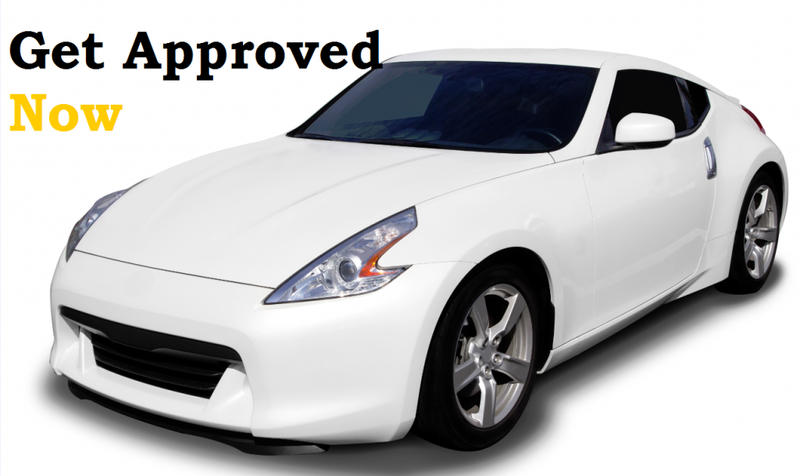 Offering guaranteed financing regardless of credit type or past history.